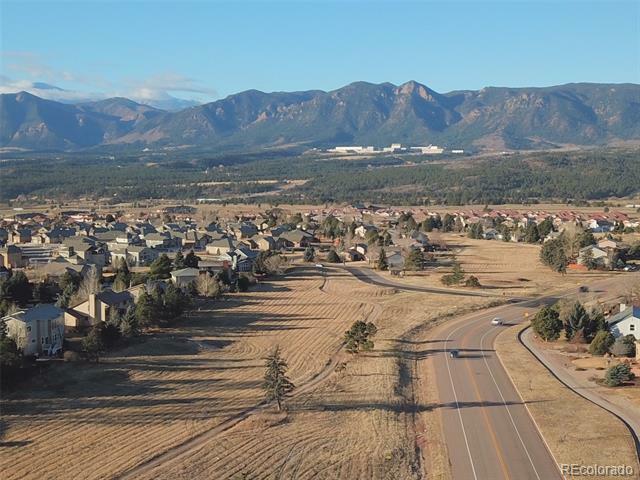 Located on the Northern edge of Colorado Springs city limits, near the Air Force Academy with an Elevation of approx. 6,958ft. Livability ranked at #61 in the State, ranked #8,213 in the USA and ranks better than 71% of areas. 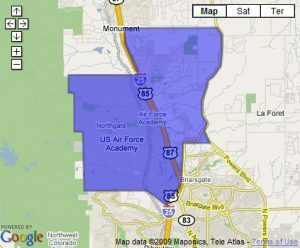 Northgate is also home to Pikes Peak Community College, The Club at Flying Horse, Rampart Campus as well Interquest Marketplace and Colorado Crossing. With a B+ ranking in Amenities around Northgate. 6 Grocery stores, 7 Food/Drinks, Shopping & Coffee locations, 9 Schools to choose from, 3 Parks and 2 Fitness Centers. Northgate, Gleneagle is home to the largest School District, D-20. The Median Home Price here is $471,950.